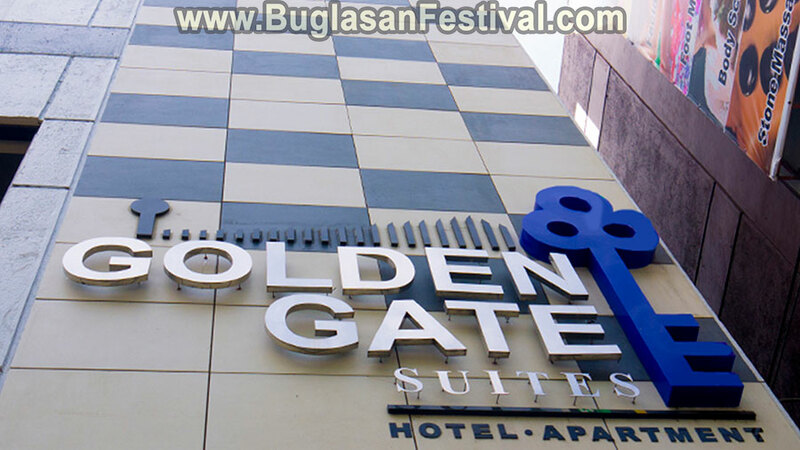 Golden Gate Suite Hotel and Apartments is "Your Home in the City" offering a hotel experience like no other. Clean, comfy and spacious! Book Now.